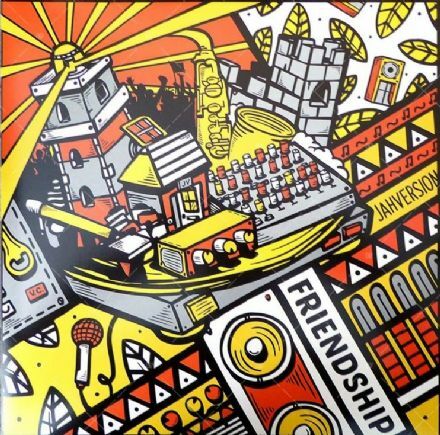 Jah Version have released a much anticipated 12" entitled 'Friendship.' 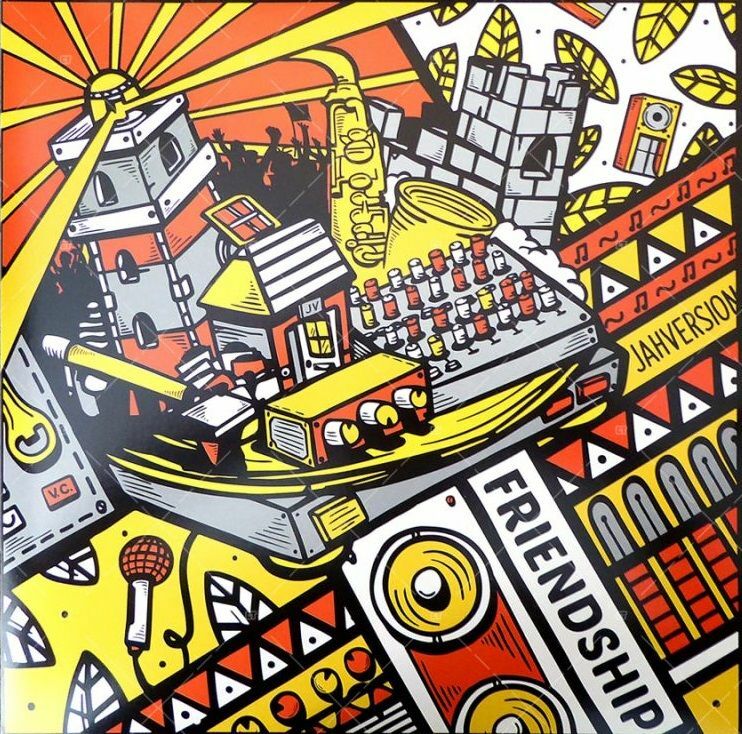 This tune was dropped to much dubplate fanfare at the Rototom Festival 2018 by Jah Version themselves. It's also a tune that has been championed by Iration Steppas in recent times. Great vocal, accessible and reverberating around your mind after you have heard it. 4 tuff mixes as well all complimenting one another and adding different dimensions. Strong release outta Jah Version.